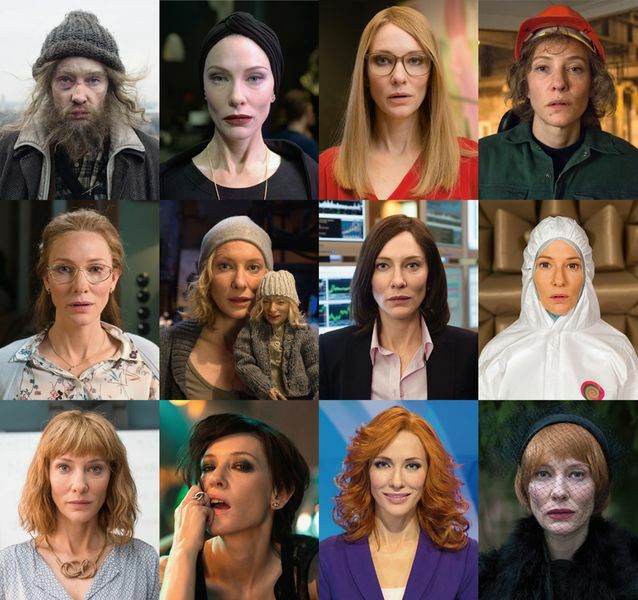 In Julian Rosefeldt’s 13-channel film installation, ‘Manifesto’ (2015), renowned actress Cate Blanchett portrays 13 different characters performing various artists’ manifestos. 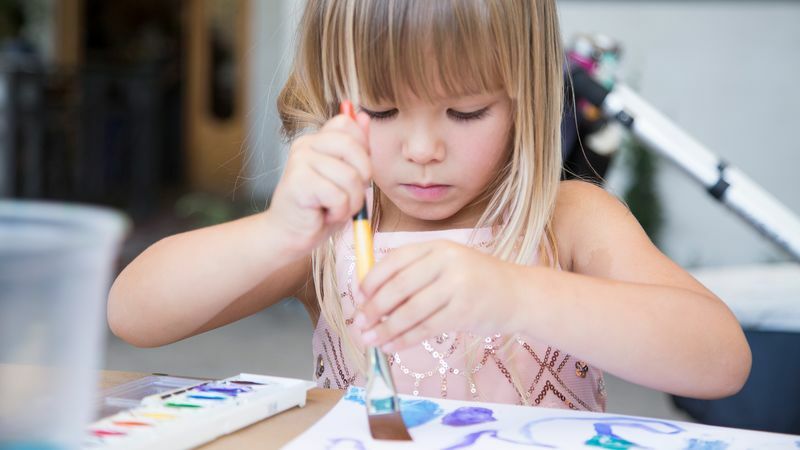 For this month’s Family Studio Workshop, participants will engage with the prompt, ‘What do you want to be when you grow up?’ to produce multiple self-portraits using markers and watercolor paint, which will then be collaged onto one large poster board. The workshop will be led by Matt MacFarland.